The statute of limitations (SOL) is a law that sets a strict time limit on the amount of time that personal injury victims have to file a legal claim or action. Because of this, the SOL is also one of the most important aspects of personal injury law and, more importantly, your individual personal injury case. Without the statute of limitations, there would be no time limit on the amount of time for a plaintiff to file a claim and the legal system would eventually become cluttered. So, whether they like it or not, injury victims in Washington state have three years from the date of the accident or loss to file a claim. 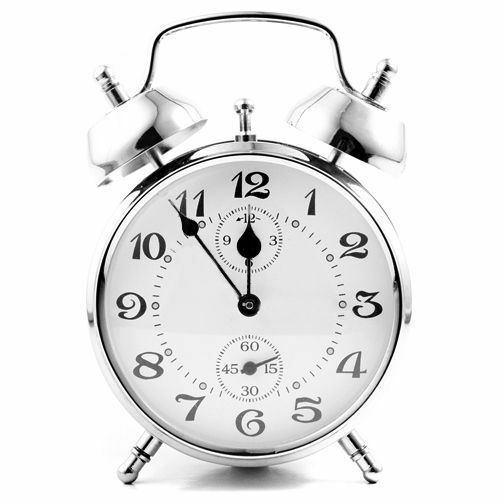 Some states in the U.S. have just a two-year SOL before they are barred from filing a claim, so by comparison Washington state is a bit on the generous side when it comes to the length of time that a plaintiff has to file. Even so, accident victims often find themselves just days away from the statute of limitations and unsure of what to do. The problem is that, for those who find themselves just weeks or even days away from the statute, once the statute arrives and no lawsuit or action has been filed then the case will be dismissed. There is no appeals process for an expired statute of limitations, and injury victims will be left without means of recovering the financial compensation that they may otherwise deserve. In an ideal world, anyone who is injured in a car accident is better served by at least consulting with an attorney following the accident that caused them injury. At the very least, injury victims who do not need an attorney will be told that their case can be handled without a lawyer and the law firm will likely advise them of useful resources that may help their case. In other cases where the victim is seriously injured and requires future medical care, there are a number of benefits in hiring an attorney to handle the personal injury claim. First, the attorney will have the experience, resources and time to file your claim immediately and ensure that the statute of limitations does not expire. But what is perhaps more important for accident victims to know is the fact that most attorneys won’t accept a case if the statute of limitations is quickly approaching. It is not uncommon for the Davis Law Group to get a call from someone saying the statute of limitations will expire in a matter of days, and we won’t be able to take the case. Not because we don’t feel like taking the case, but because it takes quite some time to complete the necessary steps in order to file a lawsuit. If we agree to represent a client and then don’t complete the required steps before the SOL expires, then we are technically responsible for the damages that the victim missed out on. So following an accident, the best advice anyone could give you is to act quickly and be your own best advocate throughout the entire process. That means finding a qualified, experienced personal injury lawyer with positive reviews from previous clients, keeping track of all the medical records and other potential evidence that could help your case, and making sure the lawsuit or action is filed soon after the accident.